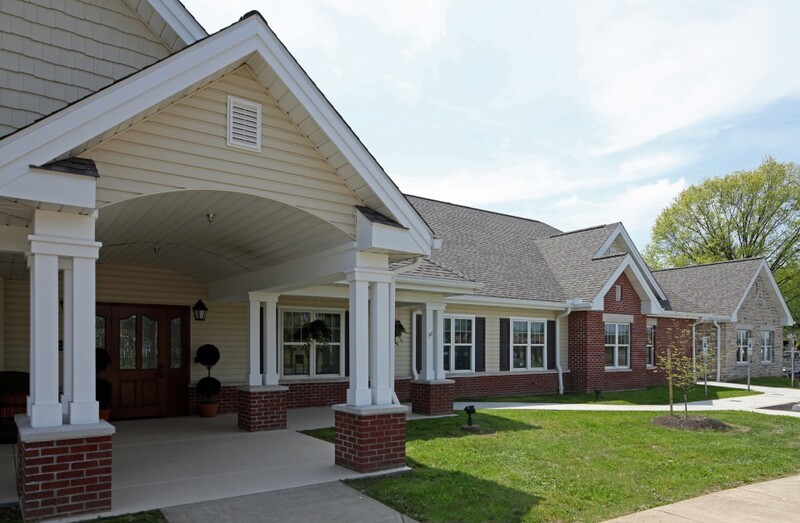 Bio: Community Hospice is a community based, non-profit organization that has provided end-of-life care and support for patients and their families in their time of need for over 30 years. Since opening our doors in 1986, Community Hospice staff and dedicated volunteers strive to fulfill the hospice mission on a daily basis by assisting with direct and indirect patient and family care. Our service area includes Tuscarawas, Stark, Carroll, Columbiana, Coshocton, Holmes and surrounding counties. To date, we have had the privilege of serving over 14,500 patients and families in our local hospice, palliative and bereavement care programs. Our mission is to honor life by providing Peace, Hope and Compassion to those we serve.